Cross Country Marathon and Obstacle competition. For the best viewing experience, click SLIDESHOW at top right, go get a cup of coffee, and the photos will all be loaded on your return. These are the most of the better shots from over a thousand taken as a spectator. While I've done my best to identify the players from the program, any corrections or additional information can be left using the "add comment" button below each photo. 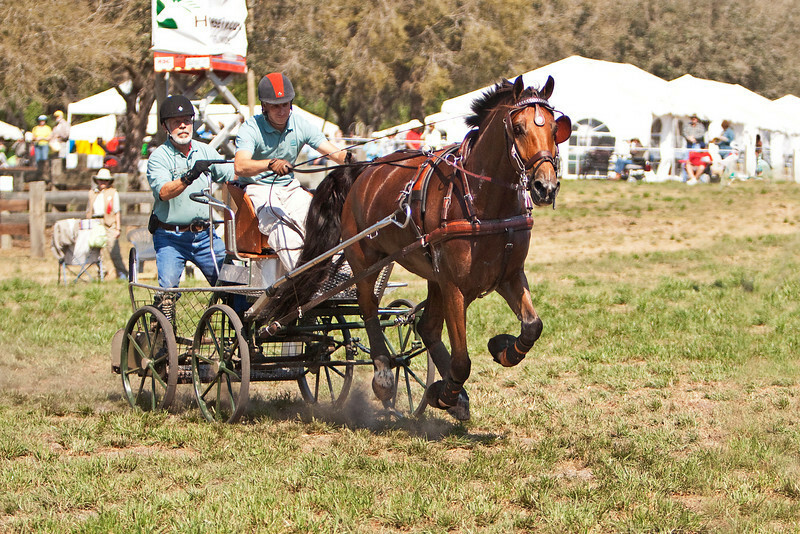 Olaf Larsson of Sweden drives Dutch (KWPN) single horse.